When you demand faultless bass but floor space is at a premium, there’s the DB3D. 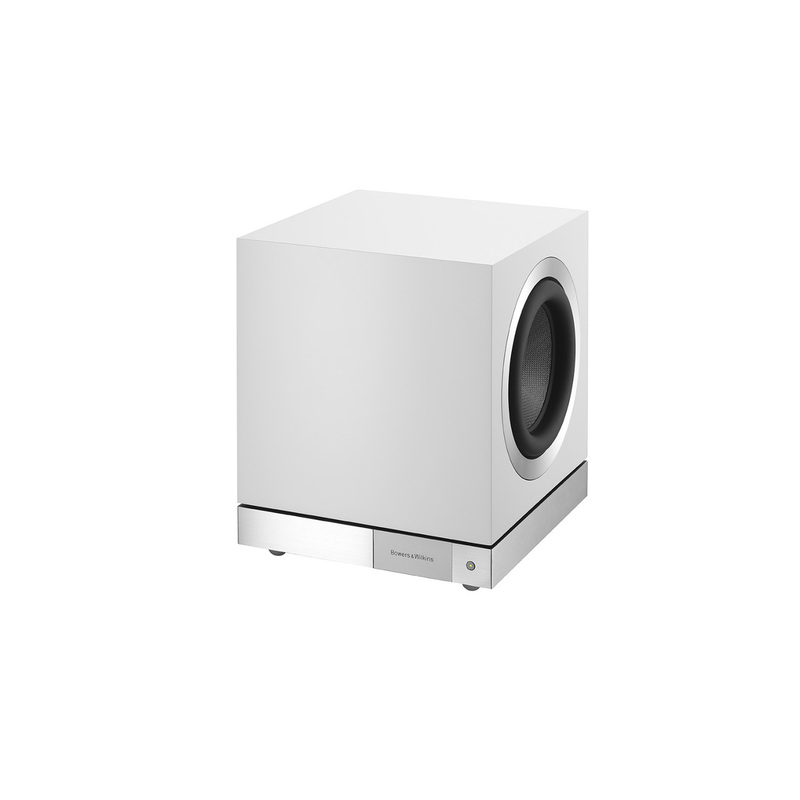 This high-performance subwoofer is capable of delivering space-defying bottom end from a highly compact, incredibly rigid cabinet. Its dual balanced 8-inch Aerofoil drivers are effortlessly powered by a 1000 Watt Class D amplifier to deliver punchy, deep bass. As with all the new DB Series, the DB3D is incredibly simple to configure and use thanks to a dedicated mobile App for both iOS and Android devices. This mobile app incorporate a room EQ system that requires no separate microphone kit.